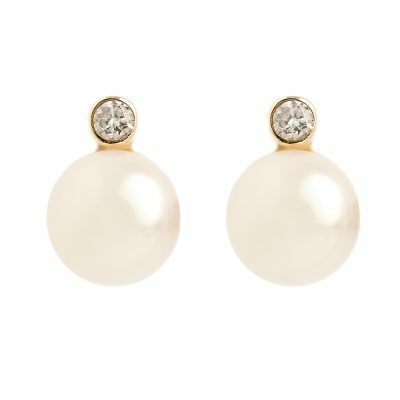 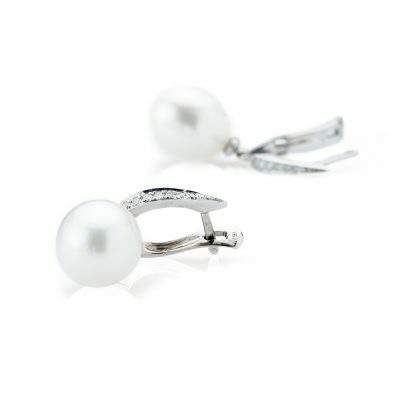 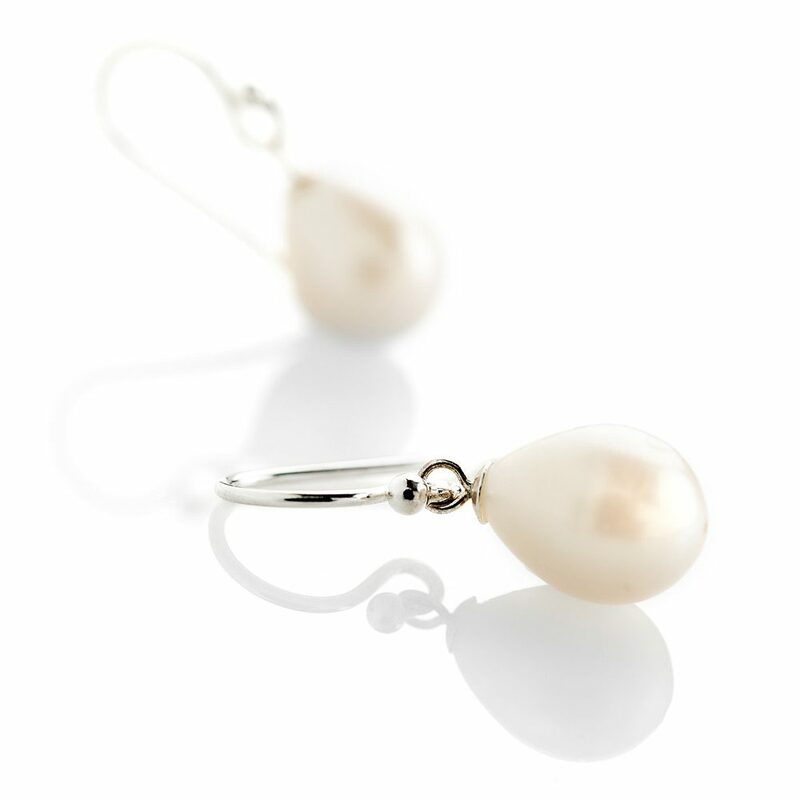 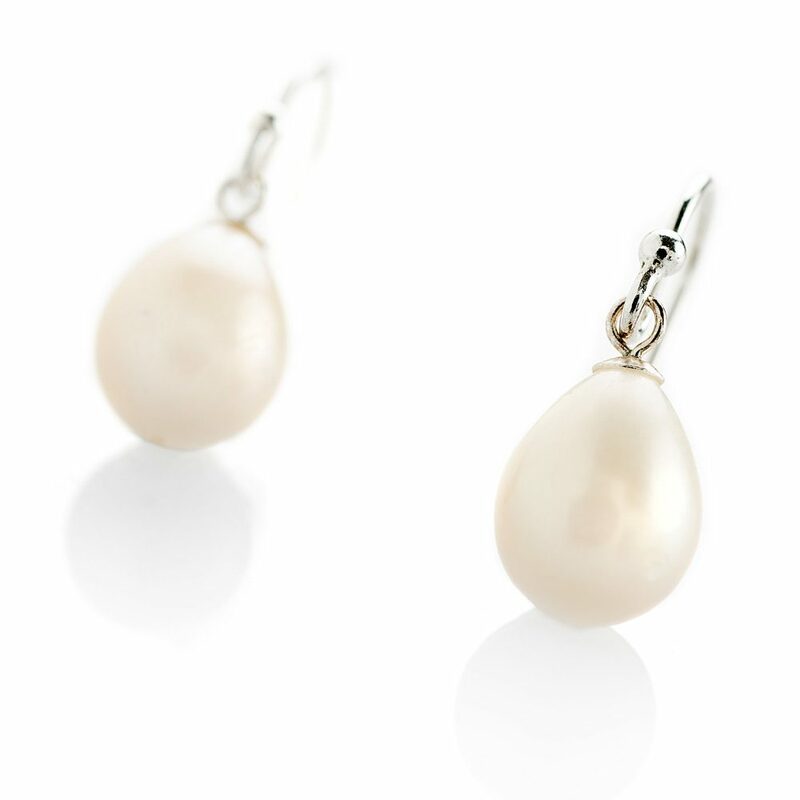 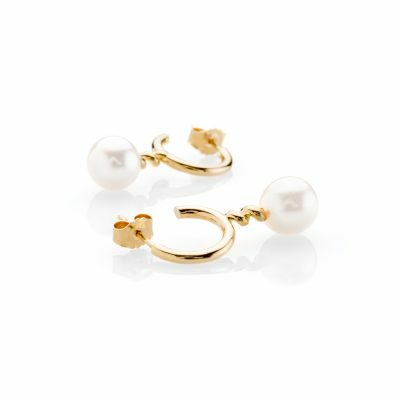 Gloriously feminine, these drop cultured pearls (approx 8x11mm) are made with Sterling Silver Shepherd’s hooks. 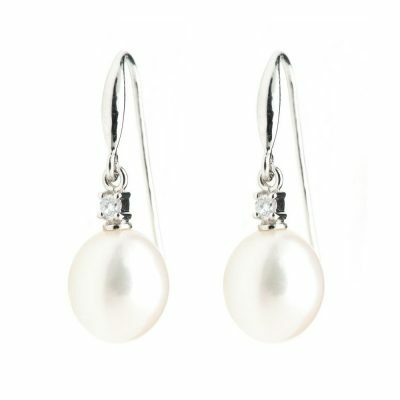 They look so pretty and make a thoughtful gift for any occasion. 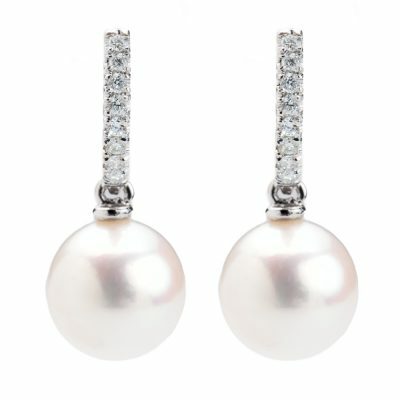 These are available in 9ct yellow or white gold – please enquire.